The Notaries Society, the representative society for all general Notaries Public practising in England and Wales and which was founded in 1882. The Notaries Society plays a major role in representing the Notary Public profession and supports their education and continuing professional development. 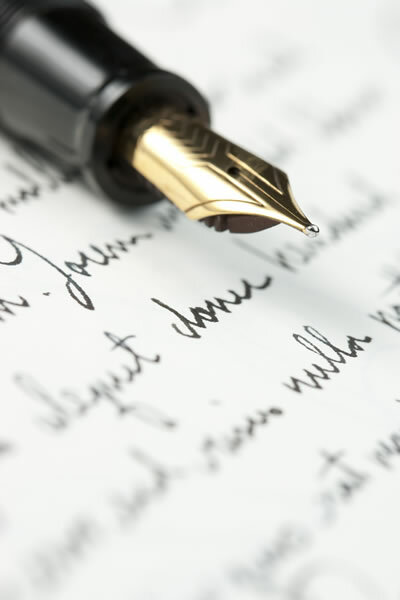 The Society also takes an active role in reviewing, or participates in consultations concerning new or proposed legislation, which may have an impact on the notary public profession. The Notaries Society is in regular communication with Legalisation department of the Foreign and Commonwealth Office, to whom it represents the interests of notaries public. 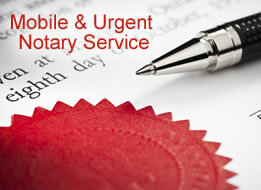 Representing the notary public profession of England and Wales abroad and is involved in communicating with the representative bodies of notaries public in foreign jurisdictions. The Notary Society, which represents the notaries public of England and Wales, maintains contact with the other notaries in the rest of the United Kingdom and Ireland through membership of the United Kingdom and Ireland Notarial Forum. 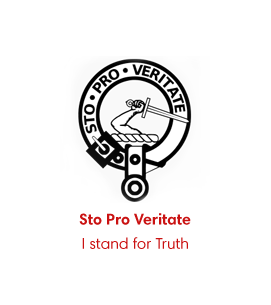 In relation to communication with foreign notaries public of overseas jurisdictions, the Notaries Society was a founder member of the World Organisation of Notaries (W.O.N.). The Notaries Society also holds observer status with the International Union of Latin Notaries and is continually involved in communications with other foreign notarial associations. Although the representative bodies of notaries in different countries will have different traditions they will all share the common goal of maintaining the high professional standards and reputation of notaries public throughout the world. Membership of the Notaries Society is for General Notaries Public practising in England and Wales although associate membership is open to notaries public practising overseas. 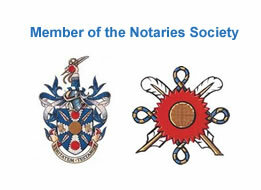 More information about the Notaries Society is contained on their website, which can be accessed by clicking on the link or their crest, which is contained on the right hand side of this page. The Secretary of the Notaries Society is currently Christopher Vaughan of Old Church Chambers, 23 Sandhill Road, St. James, Northampton NN5 5LH.